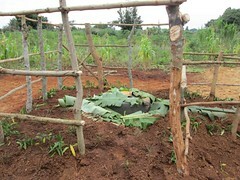 The name Butangala, has the literal sense of meaning “brightness”, which according to the villagers refers to its original character as a clearing in the forest. 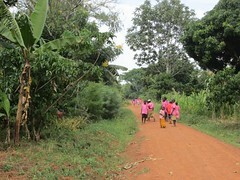 Mayuge District, was well known as a heavily forested area, up until 1950s it was mostly dense rainforest. 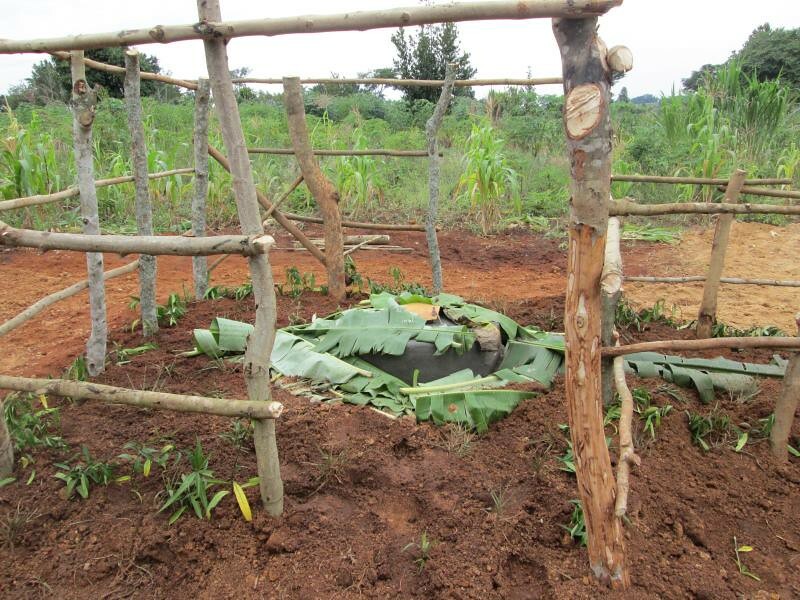 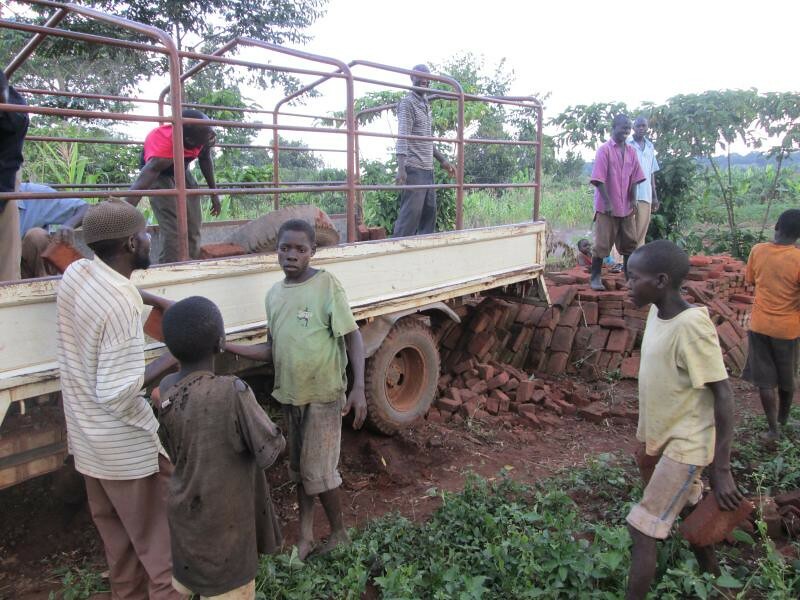 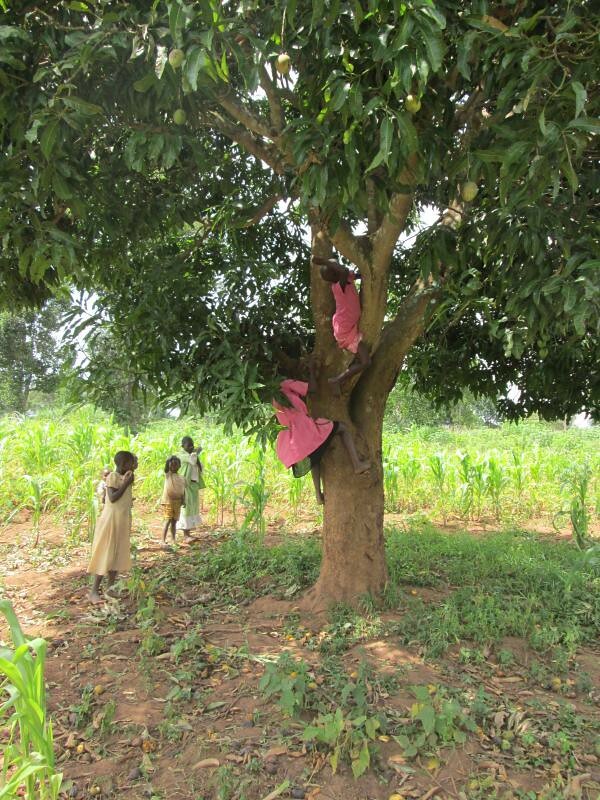 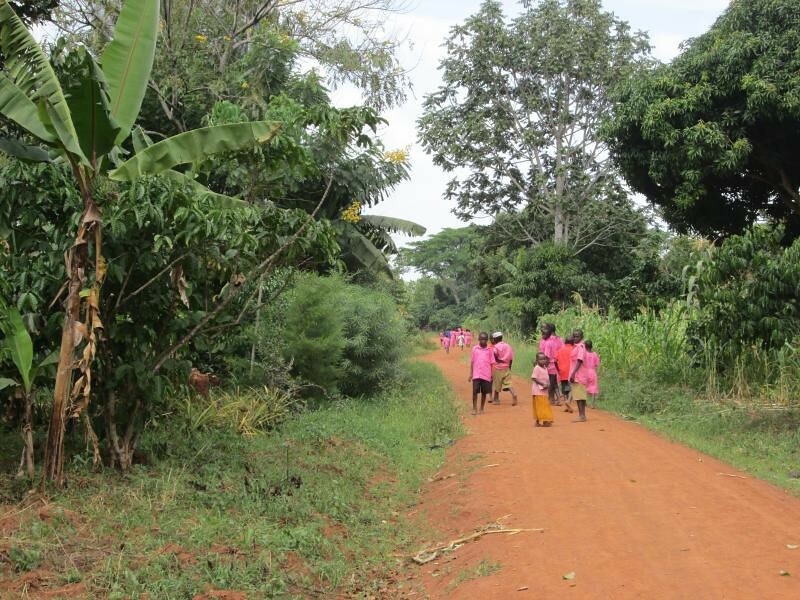 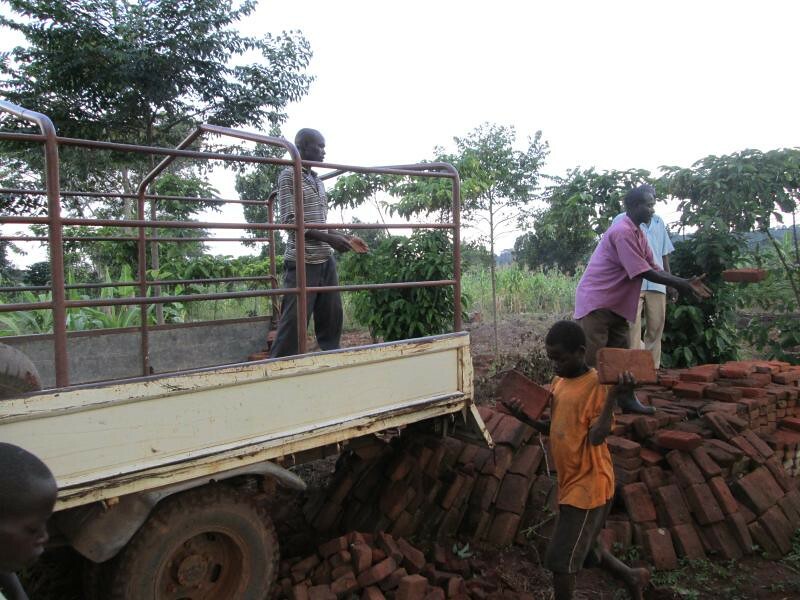 Now Butangala has few reminders of its previous condition, most of the land has been cleared and made available to cultivation for the burgeoning population. 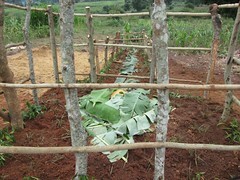 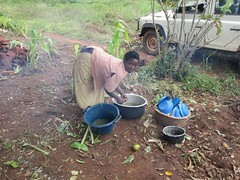 The primary foods here are maize, matooke, sweet potatoes and rice in the valley. 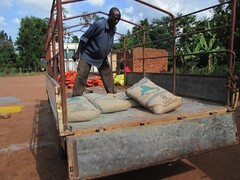 The community members speak of good harvests and a wealth of food over the past few seasons, this seems to be in contrast to other villages we are working for in the area. The main cash crop is coffee, which is of the robusta species, and popular in these tropical highlands. But at present the main crop on everyones mind is the mango which has just come into fruit. 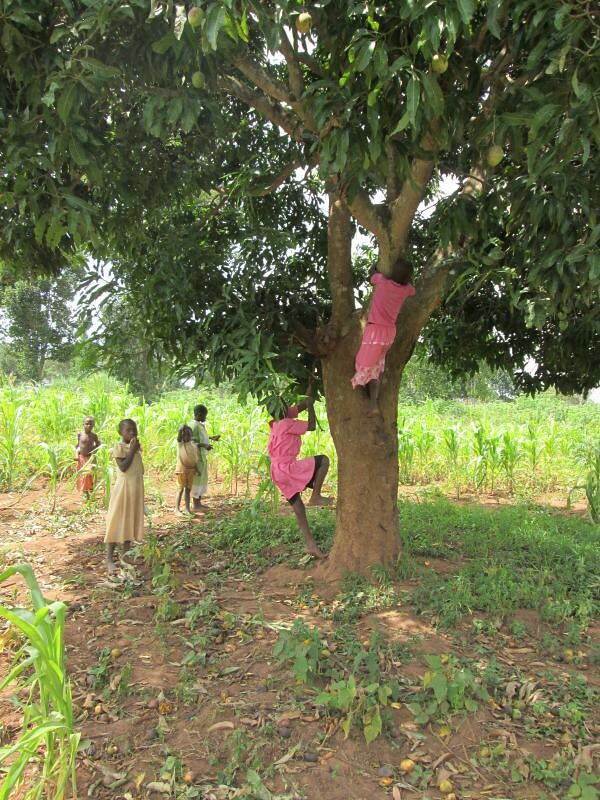 This 3 week period results in a phenomenton mango mania, where the sweet fruit bounty is gorged upon by everyone. 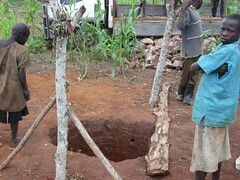 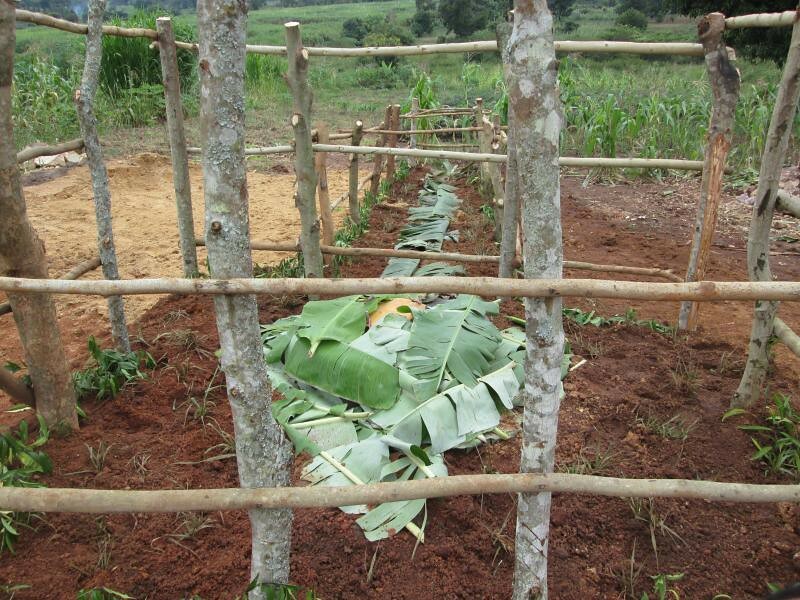 Hopefully after people have eaten their fill, they will help with the construction of their new safe water source. The community currently use a variety of different traditional sources, which are hollowed out ponds in the swamp. 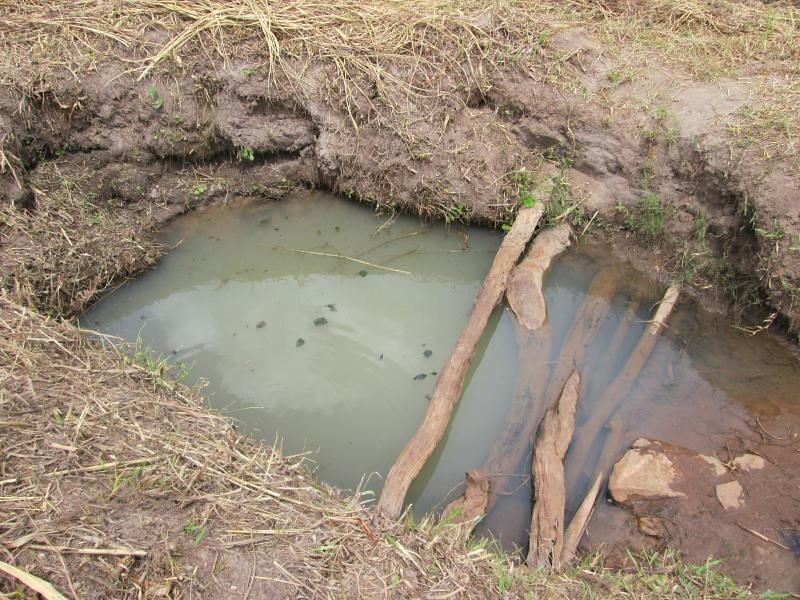 They are shared with animals and are highly contaminated. 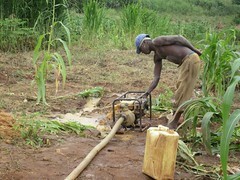 The nearest functional borehole is about 2km away. The village used to have a borehole at the primary school located at one end of the village. 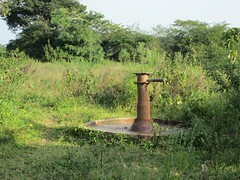 This was built in the 1960s, but the metal casings used have long since eroded and it hasn’t functioned in years. 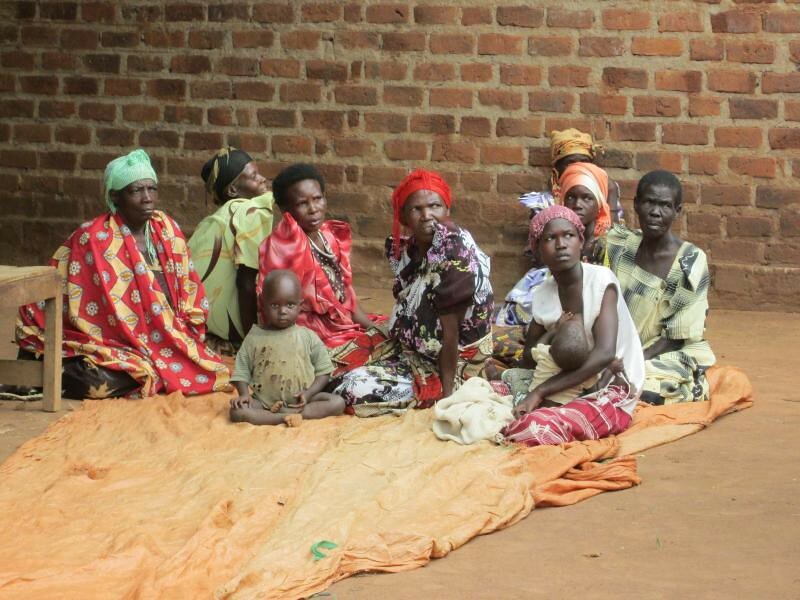 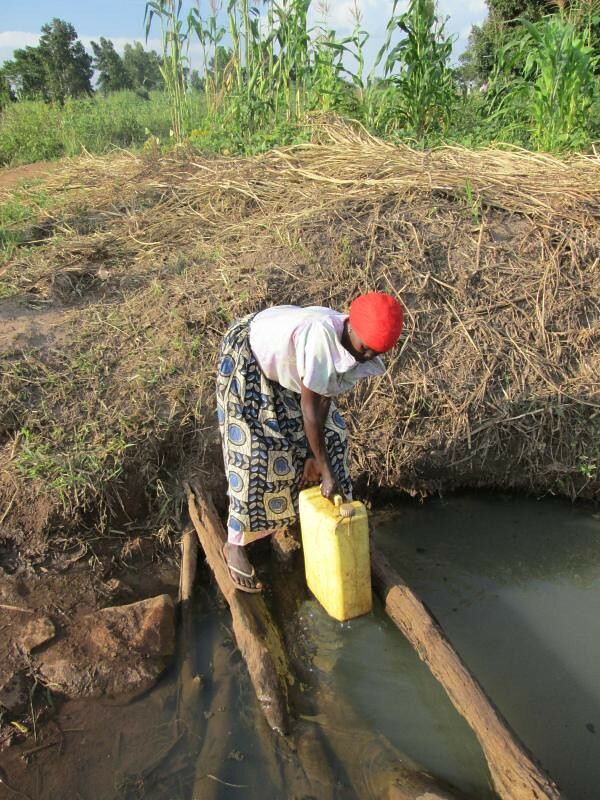 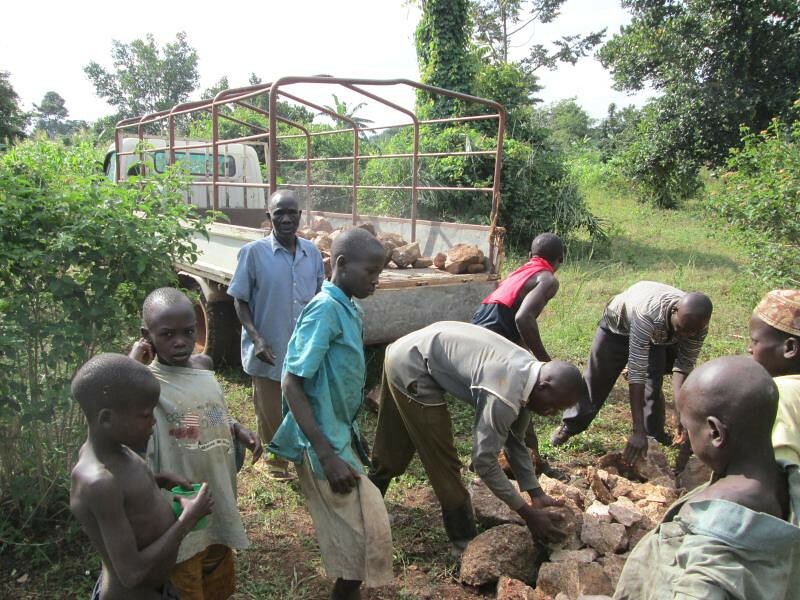 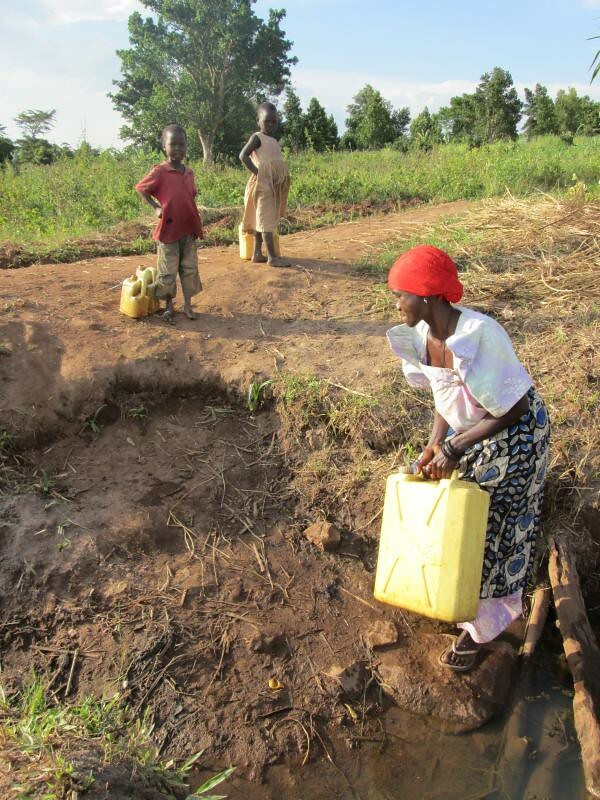 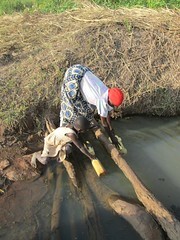 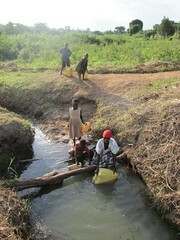 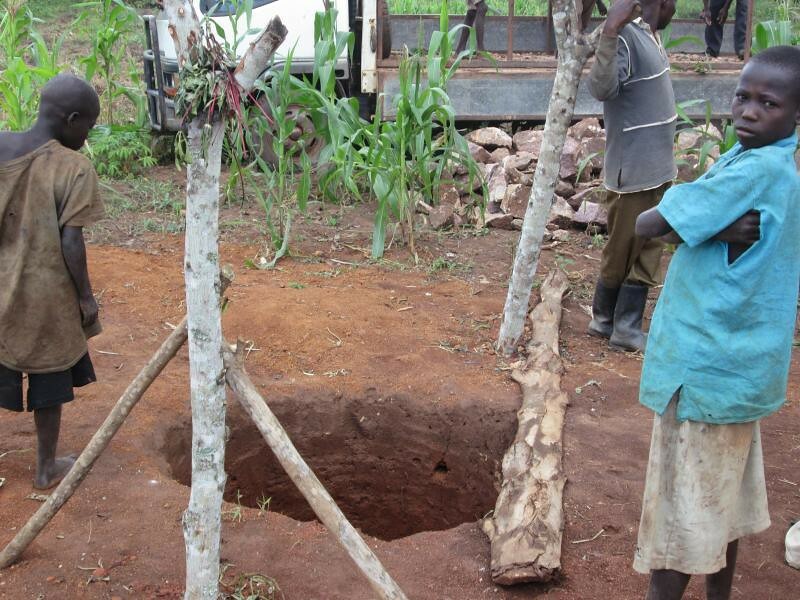 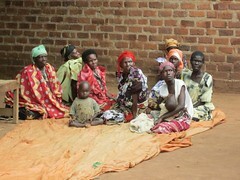 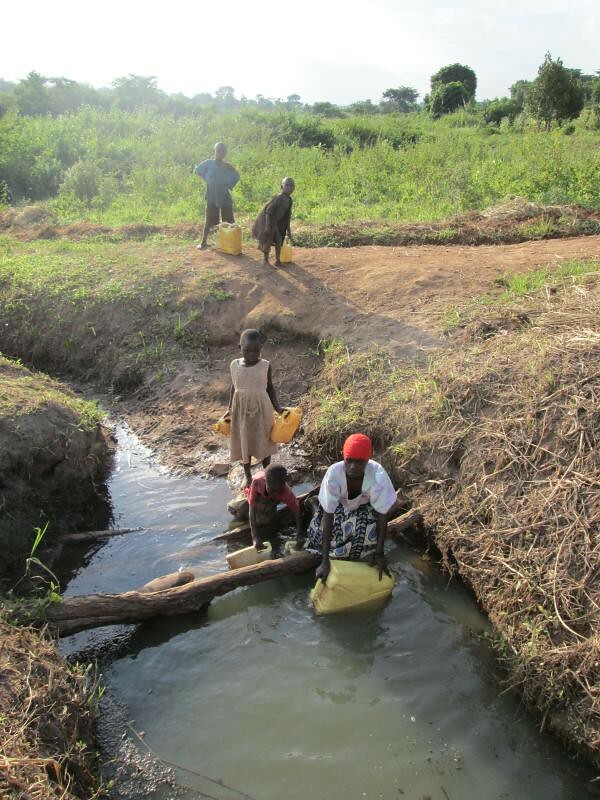 Hopefully, we will provide Butangala with at least 1 new safe water source, so they can once again enjoy clean water. 21/5/2012 – 1st village meeting held, the village complained of a complete inadequacy of safe water supply and a willingness to begin the construction of the well as soon as possible. 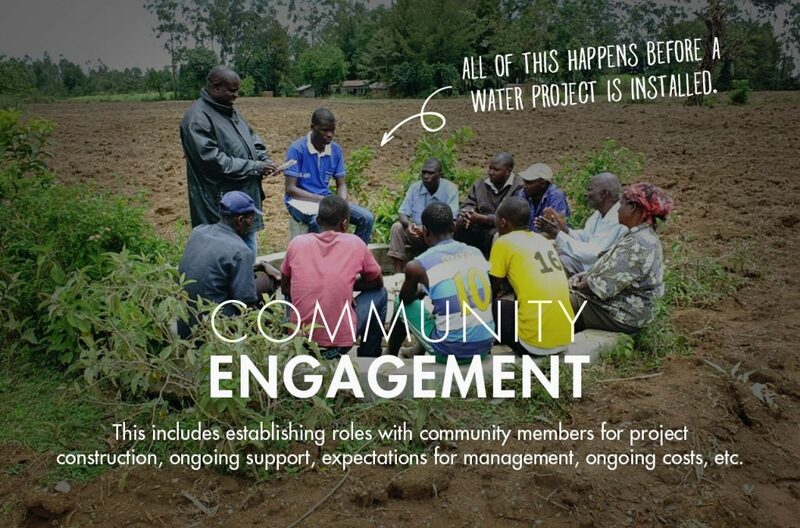 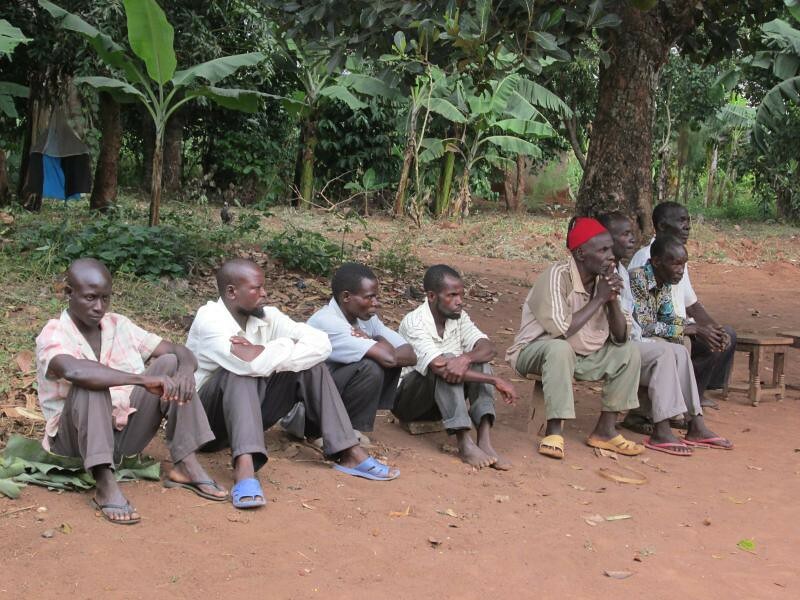 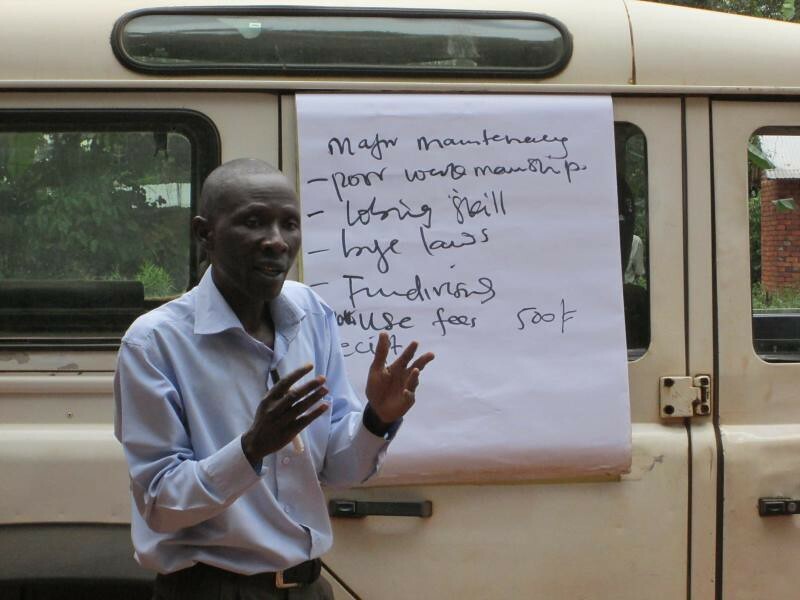 As well as electing the future water users committee, the roles and responsibilities of the Busoga Trust and the community. 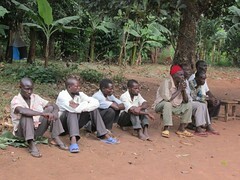 Both parties agreed to fulfil their roles. 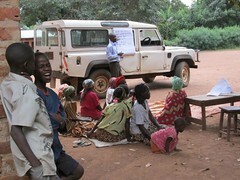 23/5/2012 – The community led total sanitation workshop was held in the village and attended by 120 community members. 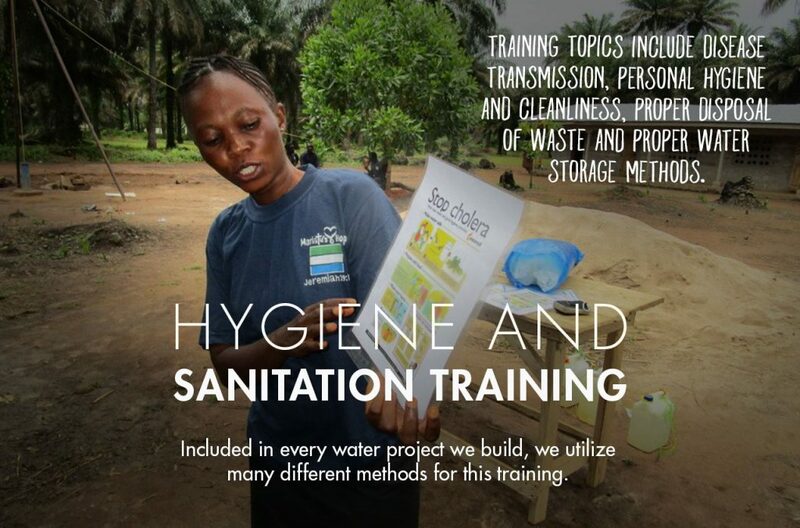 This training intends to show the community the dangers of not having adequate safe sanitation facilities. 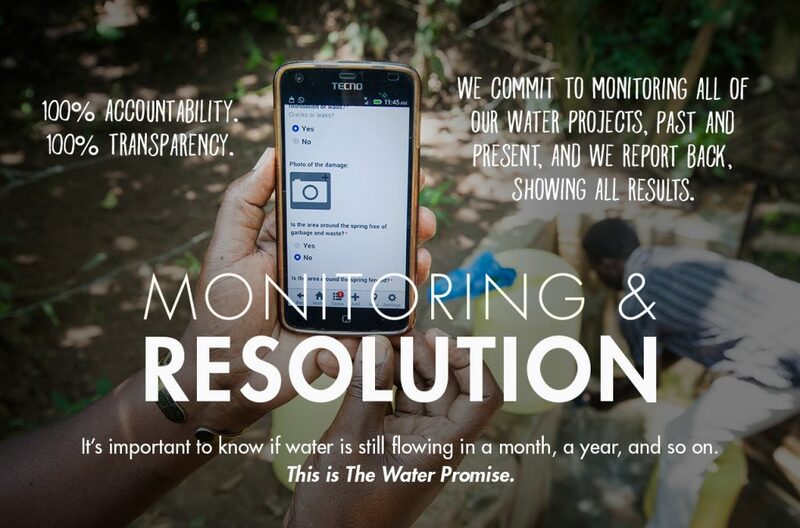 Meanwhile, a baseline survey was conducted to determine the current sanitation situation. 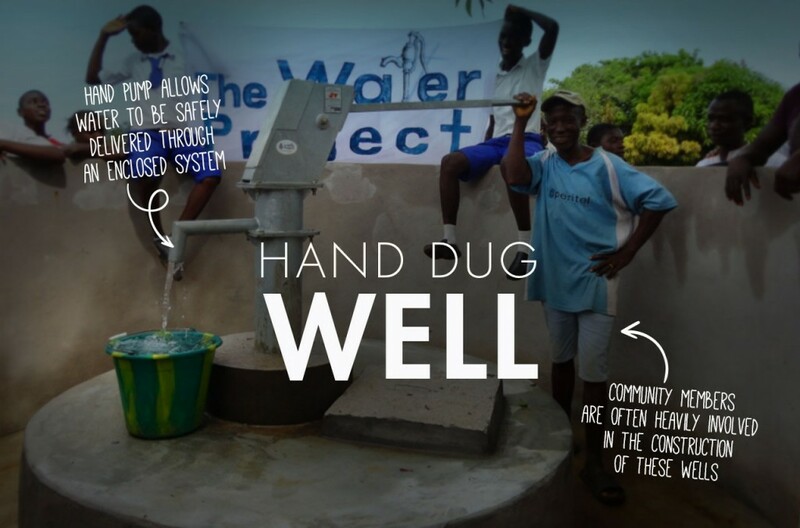 This data will be compared with the post intervention survey data conducted a month after the wells installation to see what improvements have been made. 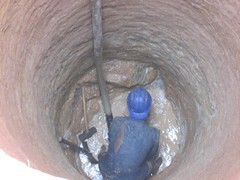 21/6 2012 – We delivered the technician to site today. 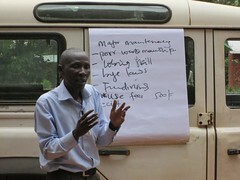 The ever reliable Gerald Zikulabe and his helper began work with 4 members of the computers. 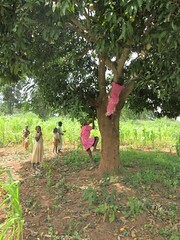 The other villagers were nowhere to be seen, it may well have something to do with the onset of the mango season. 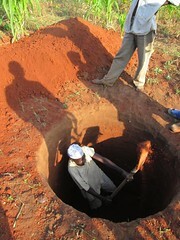 By the end of the day the well had been excavated 5ft. 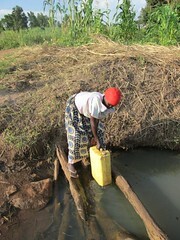 25/6/2012 – We received communication from Gerald over the weekend that water has been struck at 18ft. 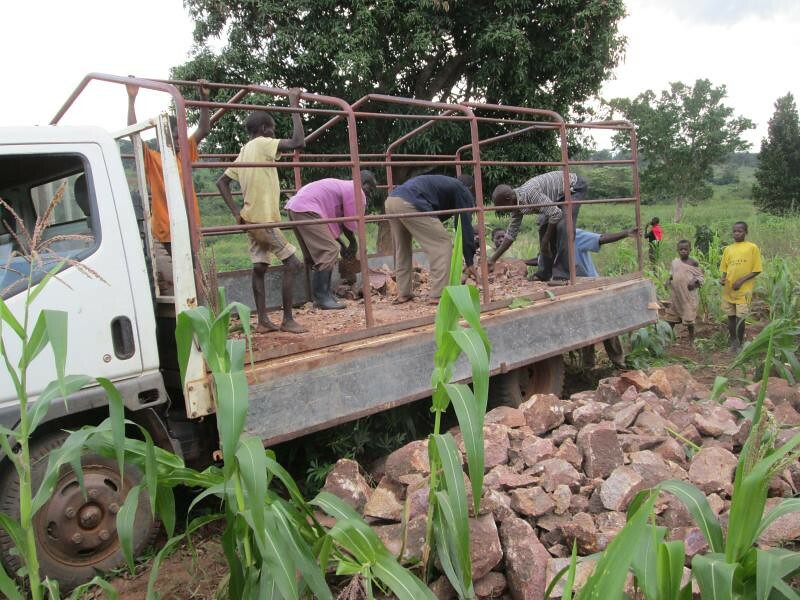 We will therefore deliver the local materials that the community has collected, to enable the excavation to progress. 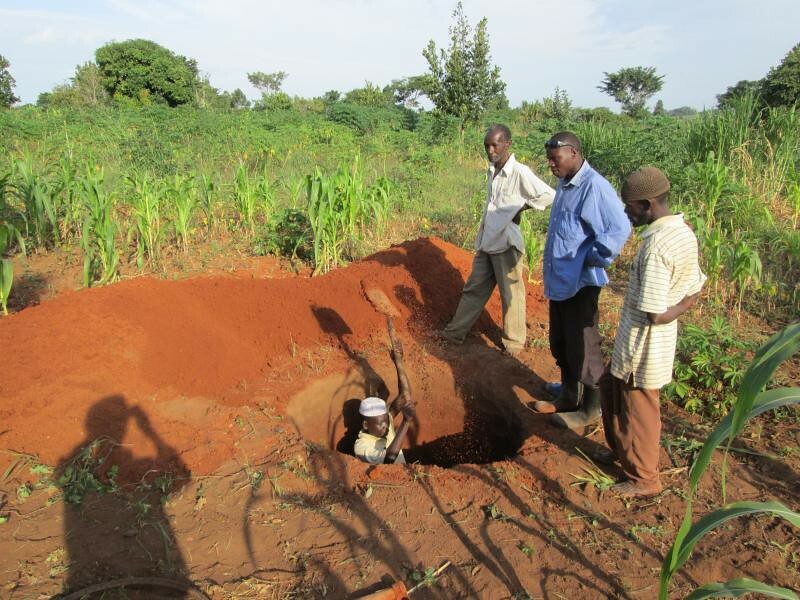 27/6/2012 – Arrived on site, we found 12 people helping with the construction, the depth was at 20ft as the formation is hard to penetrate. 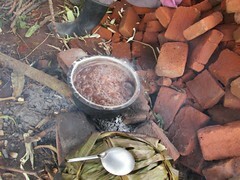 There was a pleasant group of women cooking food for the workers, all progressing nicely. 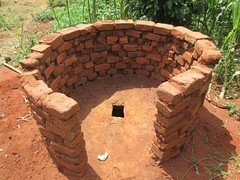 29/6/2012 – Arrived on site to find a further 2ft had been excavated from the well. There was a decent tank of water with 2 large eyes gushing in, so we expect a high recharge, having struck these the water level in the well rose to only 14ft below the surface. Nevertheless we wish to increase the size of the water tank a bit more to get to a full 10ft. We delivered 5 bags of cement, a bolt cage and some nails to the technicians and found that they had already cast the concrete covering slab. 2/7/2012 – 6 people on site helping with construction. 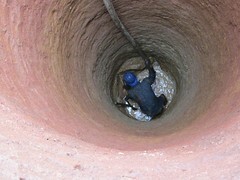 Edison advised the technician Gerald to brick line the existing section of the well as one side was soft and beginning to cave at the depth of 23ft. 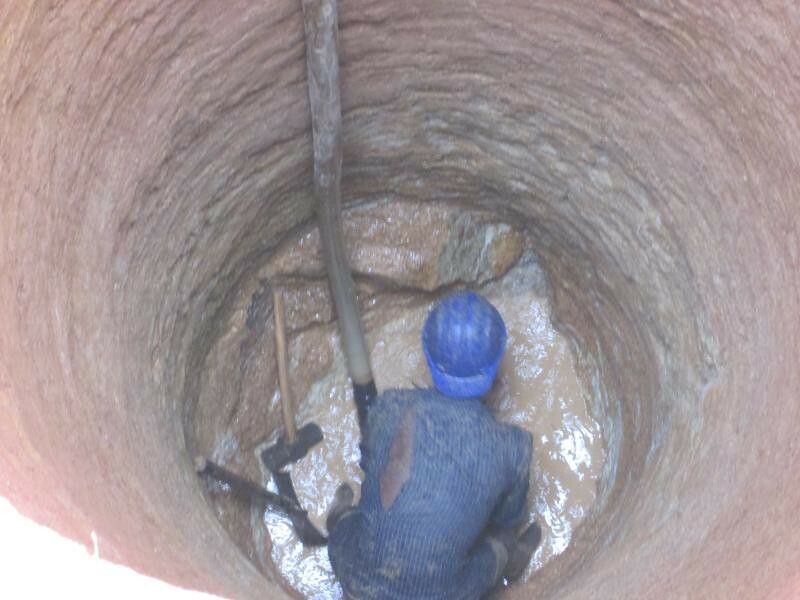 After that, excavation will continue to get a full 10ft water column. 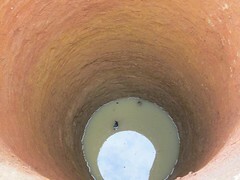 5/7/2012 – Our target of a 10ft water column has been reached. The well is 24ft in depth and has been bricklined, covered and the surrounding surface flattened with a protective fence built around the well. 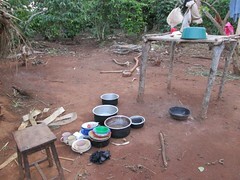 The sociology department continued with following up the sanitation progress and found some households to be lacking. 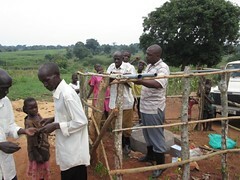 We therefore told them that installation would be delayed until the number of households with latrines met our target. 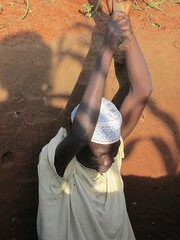 Tough love. 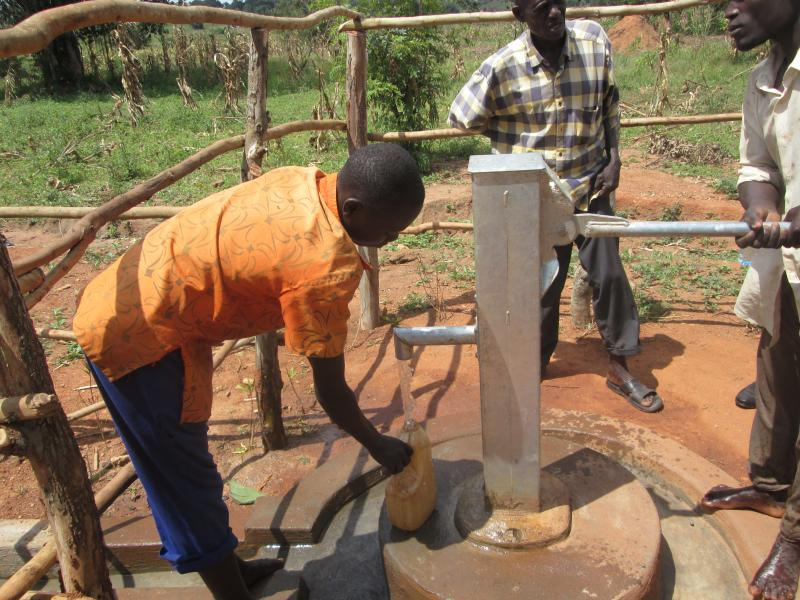 We just received the update we are always waiting for: the well in Butangala has been completed and is delivering safe, clean water for the community. Check out the posted report to see pictures of the project and GPS coordinates. 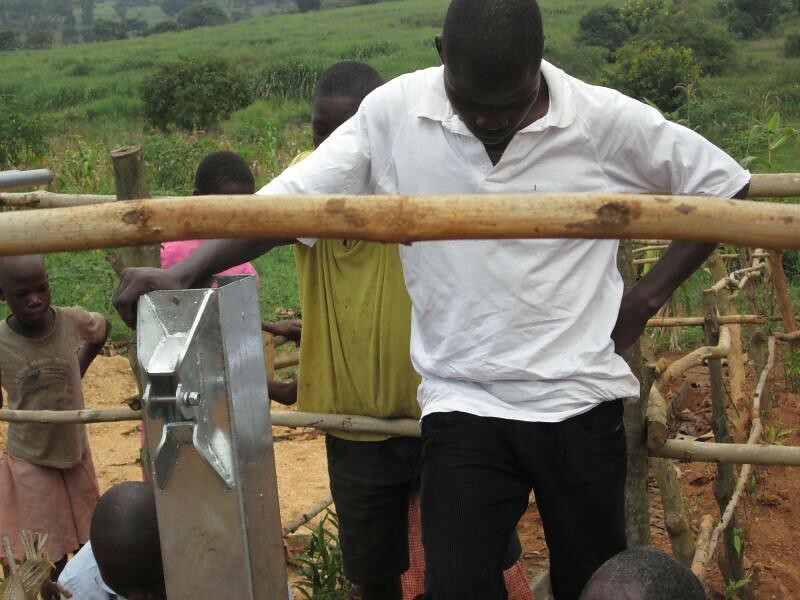 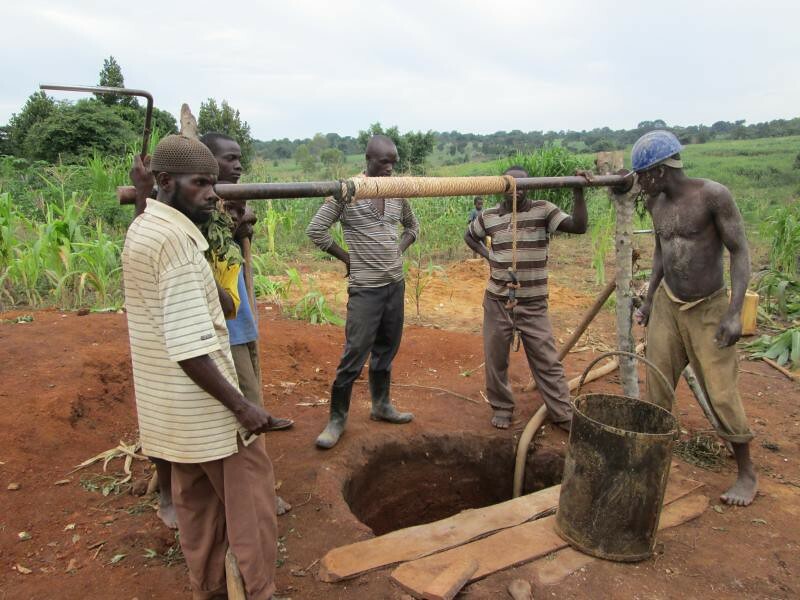 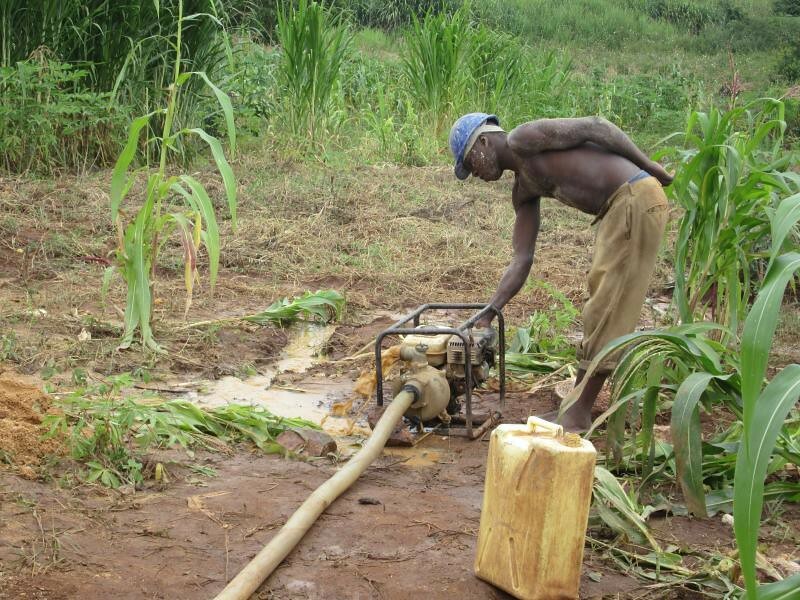 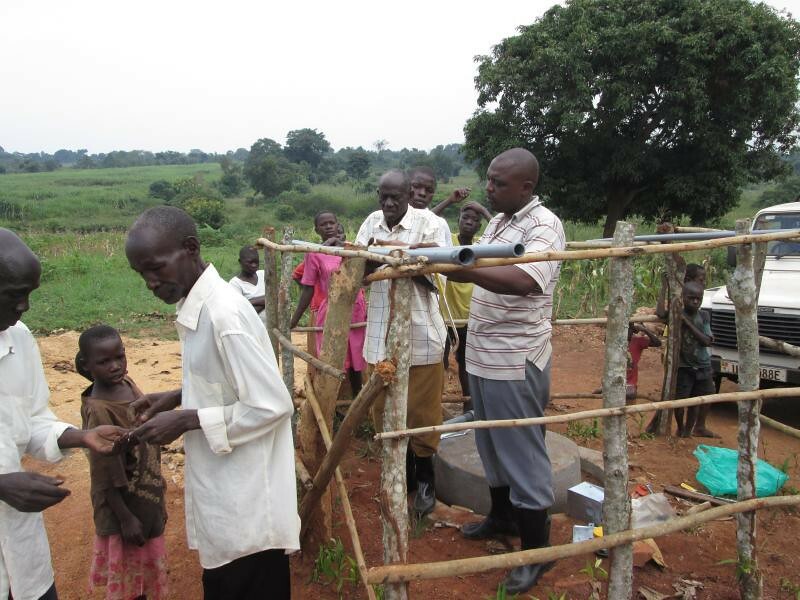 31/7/2012 – The pump was installed by our chief mechanic Ibanda Hussein and the people of Butangala A now have a functioning clean and safe water source. 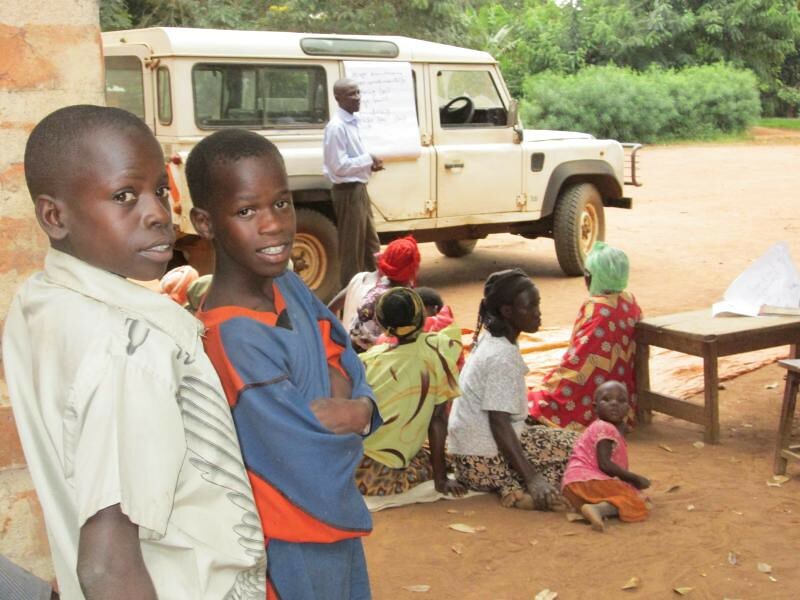 13/7/2012 – Visited the site with the school trip, the well is fine but we are still waiting for improvements to be made. 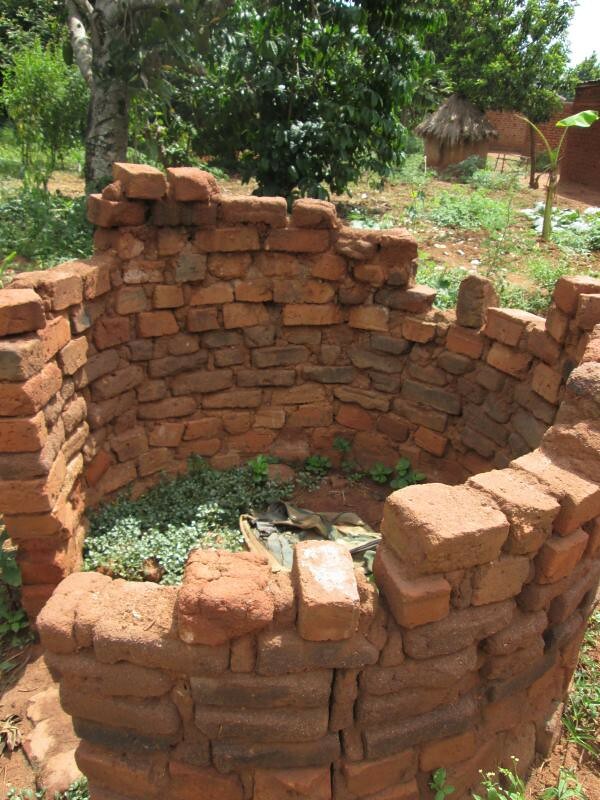 There is definite evidence of new toilets being built near to the source, but needs a follow up by the sociology team for verification. 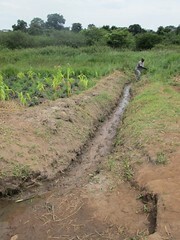 The well looked good with grass planted around the gutter and hedges along the fence. 17/7/2012 – The sociology team visited the site and confirmed that progress had been made with sanitation improvements such as latrine coverage, rubbish pits, drying racks and tippy taps. 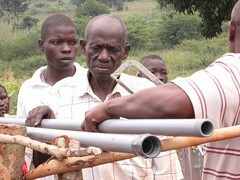 Therefore they suggested installing in a weeks time. 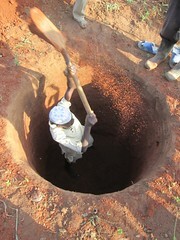 We will endeavour to do so.